*puts forward a new model of what happens to people with disturbed body image. While written in an accessible style, this is not a superficial text; it presents practical skills which can be used in clinical settings and these skills are based on appropriate research evidence, Interactive exercises enable the student to consolidate their learning and improve their understanding of the patient's experience of a threat to body image. 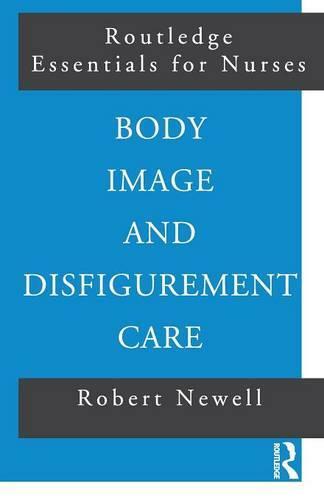 Body Image and Disfigurement Care provides a sound source of help and advice about an issue of growing importance in modern health.